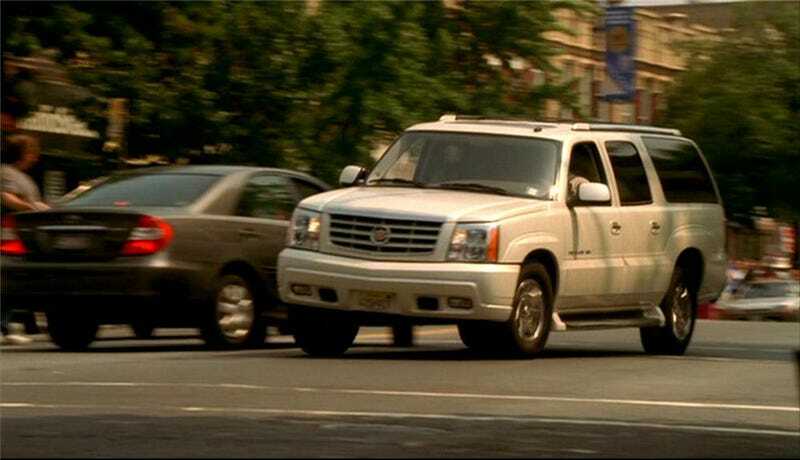 I don’t need an Escalade, it gets horrible MPG, it doesn’t fit my personality whatsoever, and when my father had a similar Escalade, I hated it. Not because it was a bad vehicle, it was perfectly fine, but I hated the stigma of unnecessary opulence. But now, I want one in some kind of ironic way. And because it’s a GM small block, the performance options are endless. Nonetheless, I still want a 4Runner and I still want a W123 300D. I probably won’t buy a gigantic seven-seat SUV, which was over $75,000 back in 2004. I can’t afford to fill that massive tank, even though 93 octane is super cheap here in NC (~$2.10 a gallon, $55.00 or so to fill said tank), but I distinctly remember a specific journey from Olympia, WA to Yakima, WA where we averaged 12.7 MPG. And if my math works out correctly, that works out to about 315-330 miles per tank. Nonetheless, I think the second generation Cadillac Escalade is now a cool and underrated SUV that a teenager, such as myself, does not need, nor can afford the upkeep, but desperately wants. But I can find the an Escalade for the same price as a 4Runner. They’re both reliable. They’re both safe. And they’re both cool in their own ways.